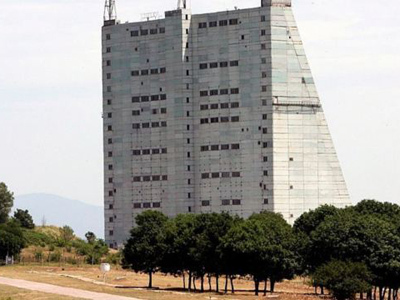 Russia has suspended using of the Gabala radar station in Azerbaijan in a disagreement over the cost of the lease. 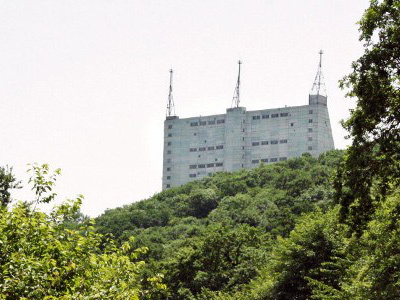 Military sources say Russia does not need the outdated station and plans to replace it with a modern one in southern Krasnodar region. The previous agreement on the use of the early warning radar – an important element of Russia’s missile defense system – expired on December 9. On Monday the Azerbaijani Foreign Ministry said Russia had sent a note saying it would no longer use the station in Gabala. The decision was later confirmed by sources in the Russian Defense and Foreign Ministries. Following more than a year of negotiations, Moscow and Baku failed to come to a compromise over the lease extension. Under the 2002 agreement Russia paid an annual rent of $7 million. Azerbaijan wanted to increase the price tenfold. Some media outlets said the former Soviet republic demanded up to $ 300 million per year. Military experts say the decision to end the lease is a logical step and would in no way harm Russia’s missile warning system. The Russian Defense Ministry was frustrated with Baku’s demands. Besides that, further use of the facility would only be possible after its significant –and pricey – modernization. 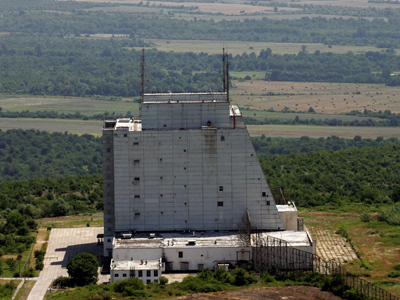 All the tasks that were previously assigned to the Gabala radar station can be performed by a new generation Voroznezh-DM anti-missile radar built near the town of Armavir, in Russia’s Krasnodar region. The radar is expected to be fully operational in the first quarter of 2013, a source in the Russian Defense Ministry told RIA Novosti. “It’s really good that [Russia decided to abandon Gabala] and we won’t depend on Azerbaijan in such a crucial issue as missile warning system. I really hope that the rental agreement won’t be renewed,” stated Aleksandr Khramchikhin, an expert from the Institute of political and military analysis. Two Voronezh-M class radars have already been deployed near St. Petersburg and in Siberia’s Irkutsk Region. 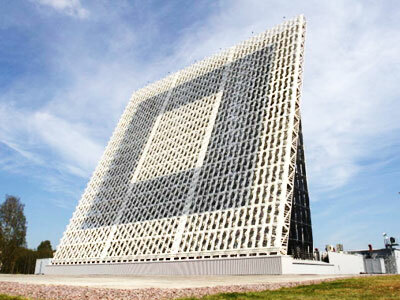 In November 2011, a Voronezh-DM radar became operational in Russia’s westernmost exclave of Kaliningrad. The then-president Dmitry Medvedev said the radar was a sign to the Western partners that Russia was ready to promptly respond to threats that arise with the start of the NATO missile defense in Europe. 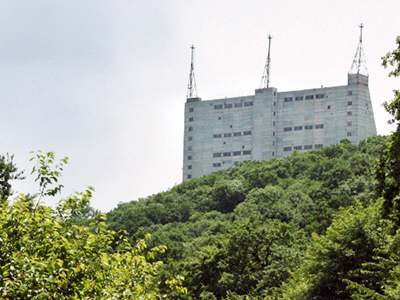 The Gabala station was built 1985 in Azerbaijan, when the republic was part of the Soviet Union. After the dissolution of the USSR, Russia leased the facility which has a range of about 6,000 kilometers and covers most of the Middle East. In 2007, amid Moscow-Washington tensions over the NATO plans to build a missile defense system in Eastern Europe, Russia offered sharing the radar station with the US. 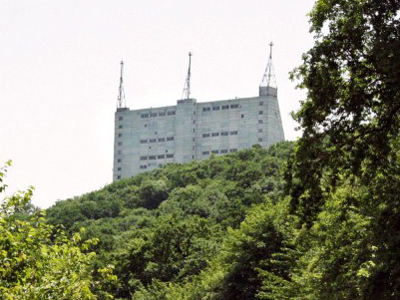 President Vladimir Putin suggested the Gabala facility as an alternative to the deployment of elements of the missile defense in the Czech Republic and Poland. The offer was eventually turned down, which fueled Moscow’s suspicions regarding the real purpose of the US missile defense shield.